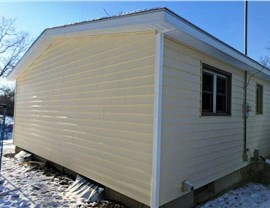 If you’re looking for an exterior home addition that adds both style and durability, there’s no better choice than vinyl siding from Midwest Construction. 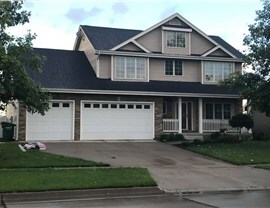 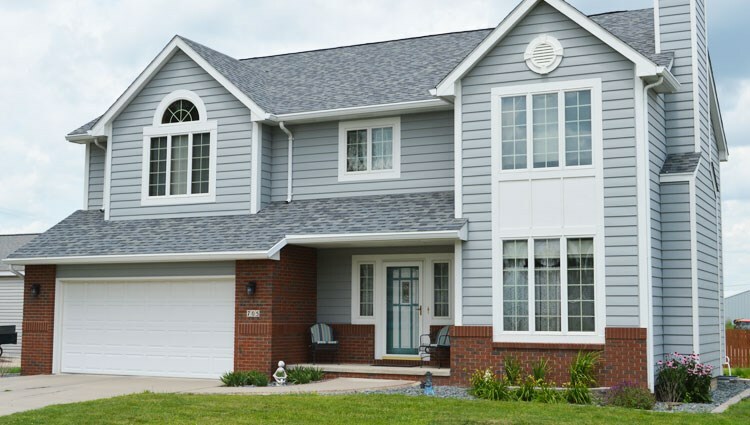 Since 1958, we’ve been the vinyl siding company of choice for customers throughout Central Iowa, Northern Iowa, and Minnesota—improving their homes’ weather resistance and curb appeal with our extensive selection of high-quality siding. 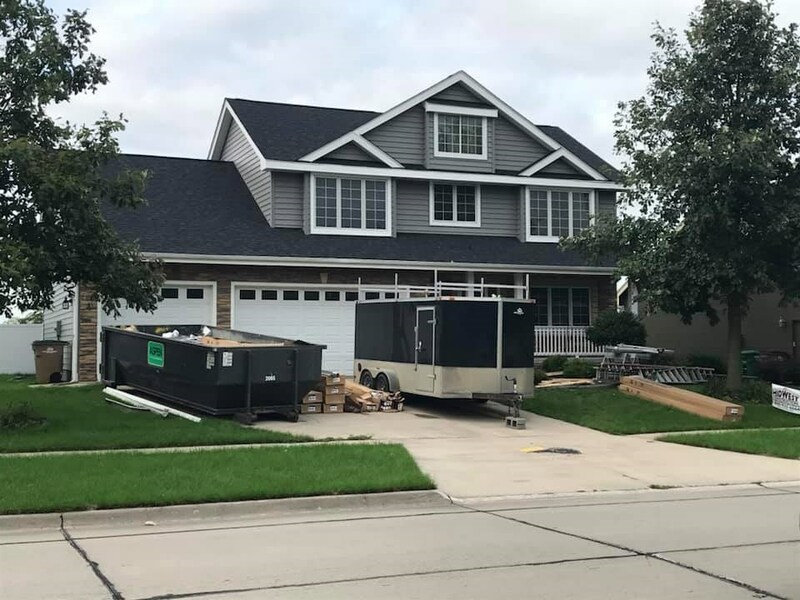 When you need reliable service and vinyl siding built to withstand the Midwest climate, look no further than Midwest Construction! 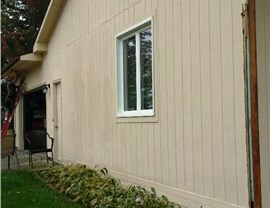 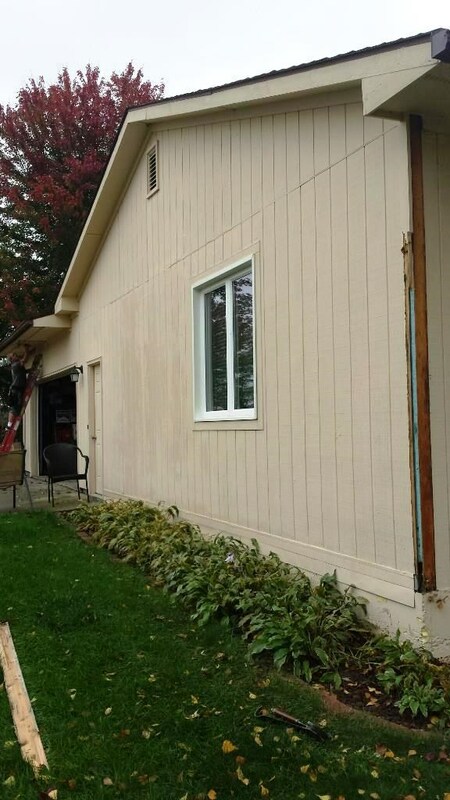 Why Choose Midwest Construction for Your Vinyl Siding? Award-Winning Service: Family-owned and operated since 1958, our consistent customer service proudly earned us the BBB Integrity Award in 2015. If you’re wondering about the benefits and cost of vinyl siding, don’t hesitate—give Midwest Construction a call today to discuss your home renovation project. To get started with a free consultation and cost estimate, stop by one of our showrooms in Des Moines or Mason City, or submit our online quote form now!